The FINANCIAL -- Twenty-seven members of Iran's elite Revolutionary Guard were killed in a suicide attack in the southeast of the country on Wednesday. At least 10 members of the Guard were also wounded in the suicide car-bomb attack, which targeted a bus transporting the security force, Iran's Fars news reported. "This incident will not damage the resolute will of the people in defending the Islamic revolution, and the national resolve for an unrelenting battle against terrorism will become more resolute than ever," said Iranian Vice President Eshaq Jahangiri, according to the Iranian Students' News Agency. 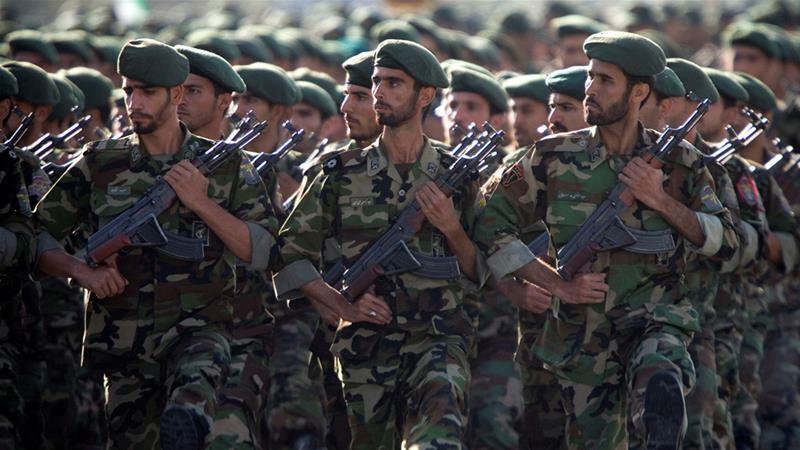 The state-run IRNA news agency, citing what it described as an "informed source", reported the attack on the security forces occurred in Iran's Sistan-Baluchestan province.